YUMI™ Keratin Lash Lift is an enhancement of your natural lashes and a genuine REVOLUTION in the beauty world. 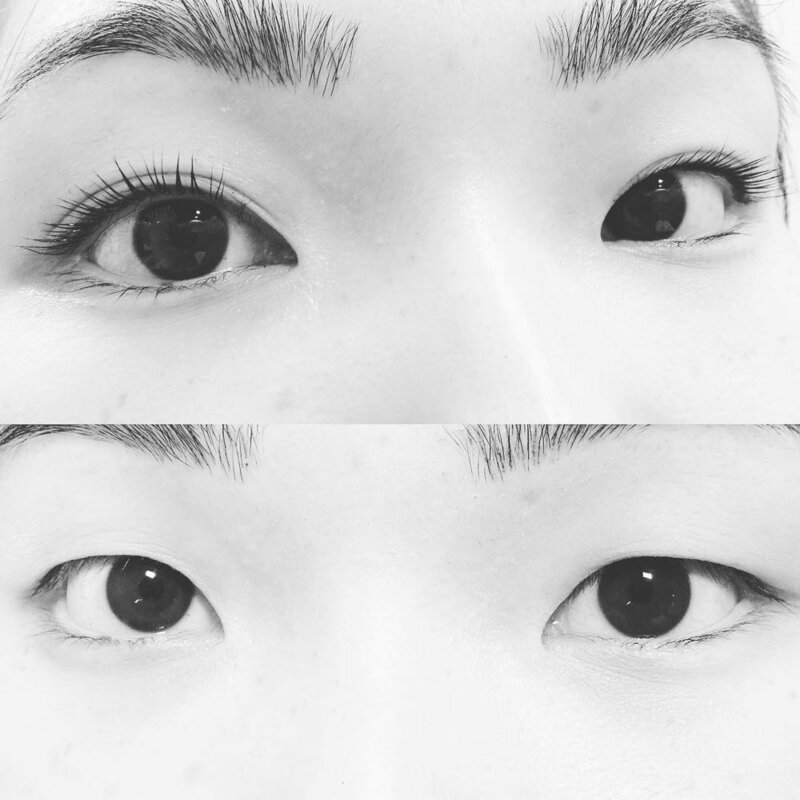 YUMI™ is a European brand using an advanced technique to enhance and lift natural eyelashes without the use of lash extensions, growth serum, false eyelashes or the traditional eyelash curler. YUMI™ is now available in over 70 countries! Book your appointment online with Jag, Master BC YUMI™ Trainer and Technician.